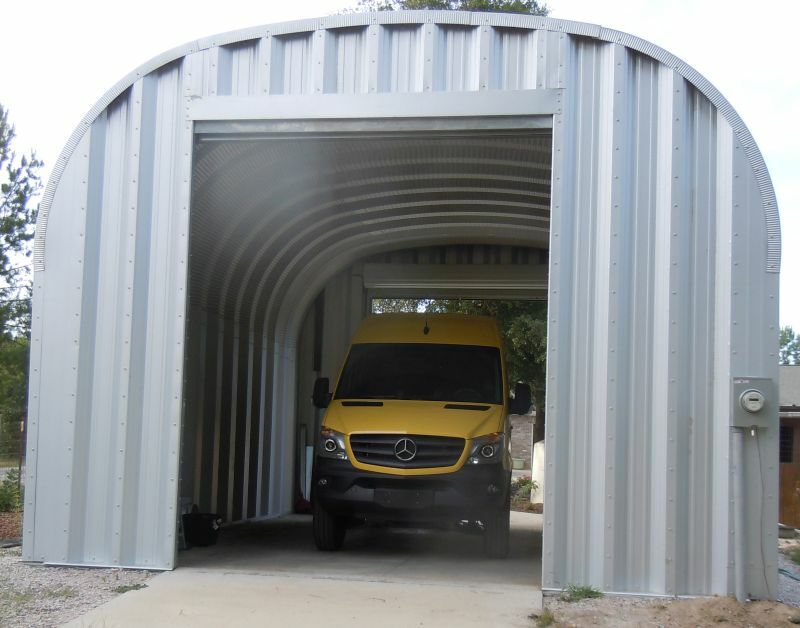 It’s been a long time coming, but the steel garage for our new Mercedes Sprinter is finally complete. The power company came out and installed the service entry yesterday. The only thing that remains to be done on the building is to install the interior lights and outlets. There have been quite a few bumps along the road since the building kit was delivered last winter. We learned a lot building it, and we installed more bolts than I care to even ponder. The building was finished just in time to house our van which arrived the week before the doors were installed after over nine months on order. My original intent had been to post a blow-by-blow story of the building construction, but… well… I didn’t. I did manage to put up a post of the completed foundation pour, along with a promise to post more as the project progressed, but let’s just say a lot of other stuff came up, so I never got around to it. So now, I’ve finally done that. Those interested can delve into the details of the build by clicking the links at the top of this post. In retrospect, I think it’s better this way because there was a lot of “two steps forward, one step back” along the way, so I would have ended up going back and heavily editing those posts anyway. 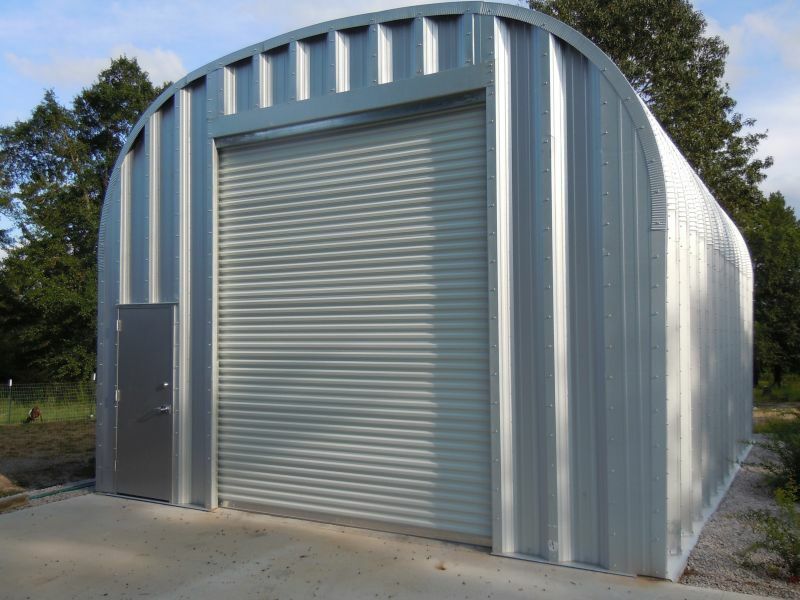 Now I have made them with the benefit of hindsight, and hopefully that will also benefit others who may be contemplating building one of these structures.